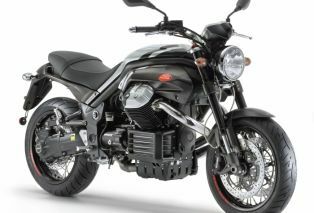 The “Moto Guzzi” public limited company (società anonima) was established in Genoa on 15 March 1921. The three founders were friends bound by ties of courage and esteem: shipowner Emanuele Vittorio Parodi, his son Giorgio and Carlo Guzzi, a former comrade in the Italian airforce, designed the spread-winged eagle. 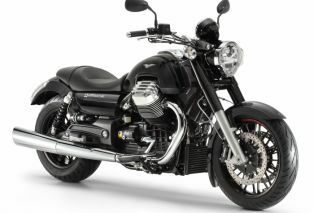 The first Moto Guzzi creation immediately established an absolute benchmark: this was the Normale, with 8 Hp. 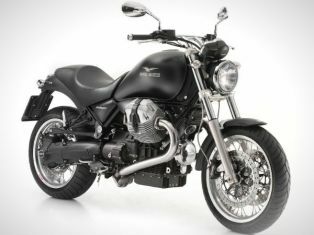 But it was a project combining passion and technology that took the Eagle from the success of the Normale to the legend of the Guzzi G.T. 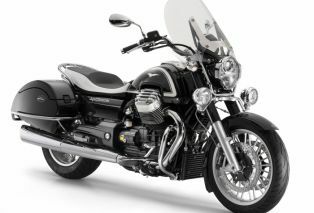 in 1928: the bike was nicknamed the “Norge” after an unforgettable journey of 4,429 km to the Arctic Circle.